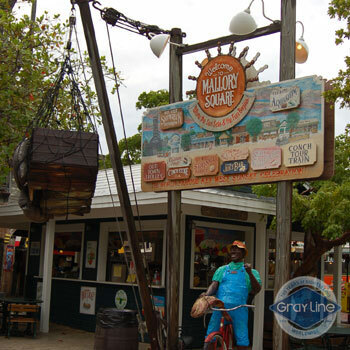 We will cross 42 bridges and hop 32 islands before reaching the southernmost city of the continental U.S. Key West is a colorful town, where everything can be done by foot. 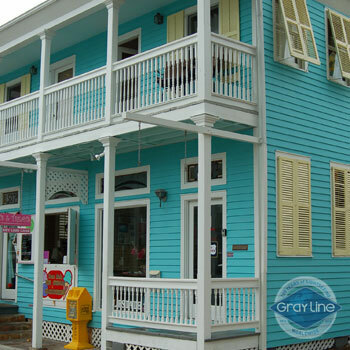 Some of the most popular activities include a visit to the Hemingway House and a trolley or train tour around the island. Alternatively, you can just relax on the beach and enjoy the smell of jasmine in the air. 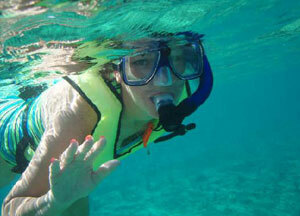 This package includes a catamaran snorkeling cruise - a memorable chance to discover a whole new underwater world. 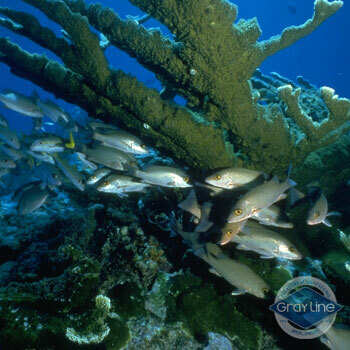 The coral reef of Key West, Florida is the 3rd largest in the world. It is a home to numerous fish, animals and plants. 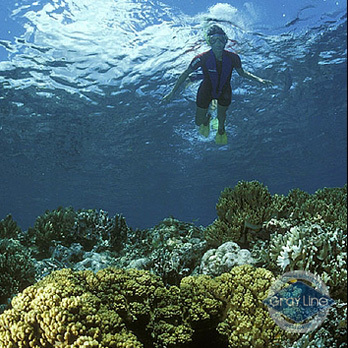 This reef can be snorkeled year round because of its warm, tropical waters. We will make rest stops on the way to Key West. 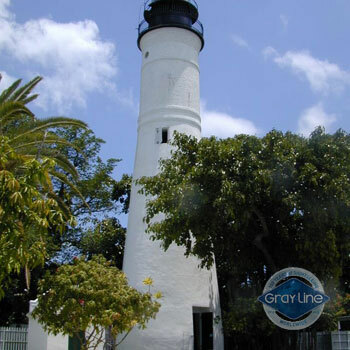 Approximate time in Key West is from 12:00pm to 6:00pm. 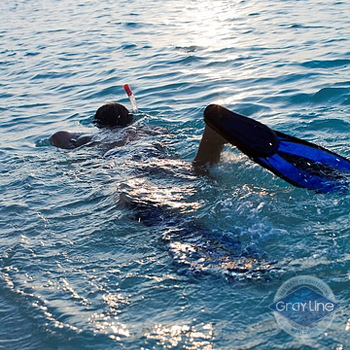 When you arrive to Key West, follow your guide´s instructions to take the Snorkeling Adventure. All participants must be able to swim. We don not suggest that minors of 6 take this tour. MINORS AND CHILDREN TAKE THE TOUR UNDER PARENT/GUARDIAN RESPONSIBILITY. 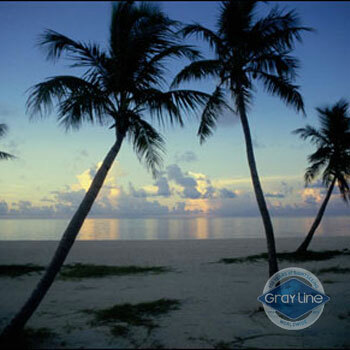 From hotels in Miami Downtown and Miami Beach from 06:00am to 07:30am. 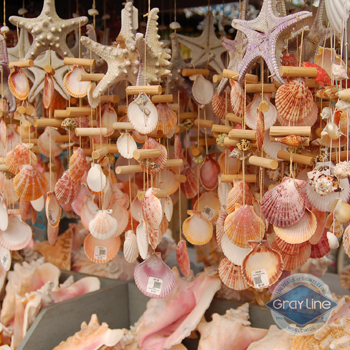 Please call or e-mail us (reconfirm@graylinemiami.com) 48 hours prior to service to reconfirm details. 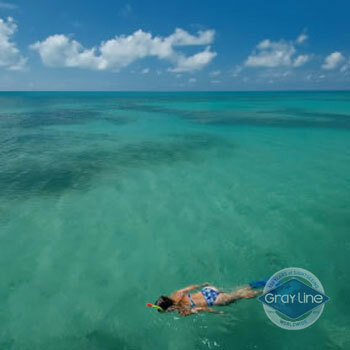 Present your ticket/voucher to the Gray Line Miami representative. Upon purchase customers agrees to all terms and conditions, service details, pricing, inclusions exclusions, notes, customer agreement and cancellation and refund policy.